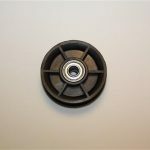 Pulley Brackets are sold individually. There a total of 2 on each power gym and prevents the log cable from slipping off the pulleys. 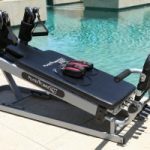 Is compatible for any model Pilates Power Gym.